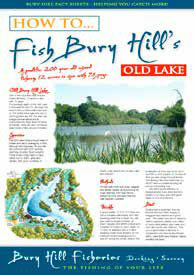 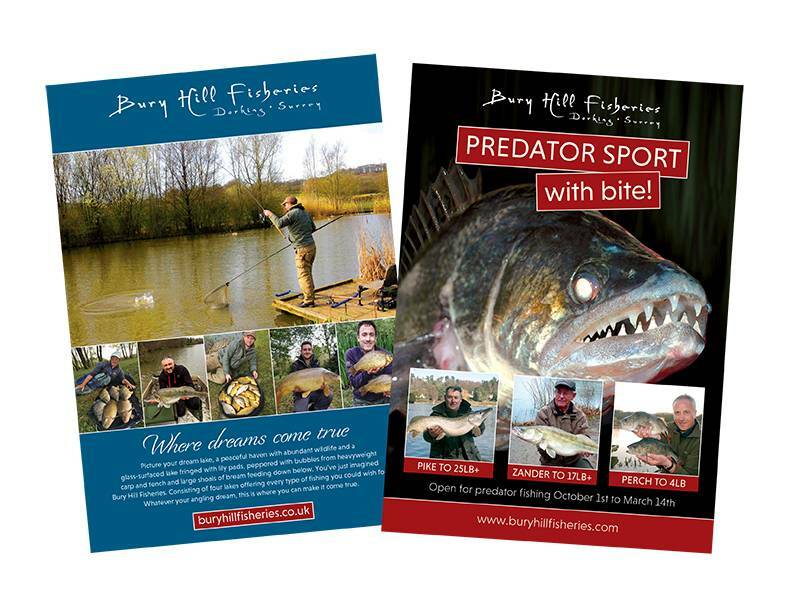 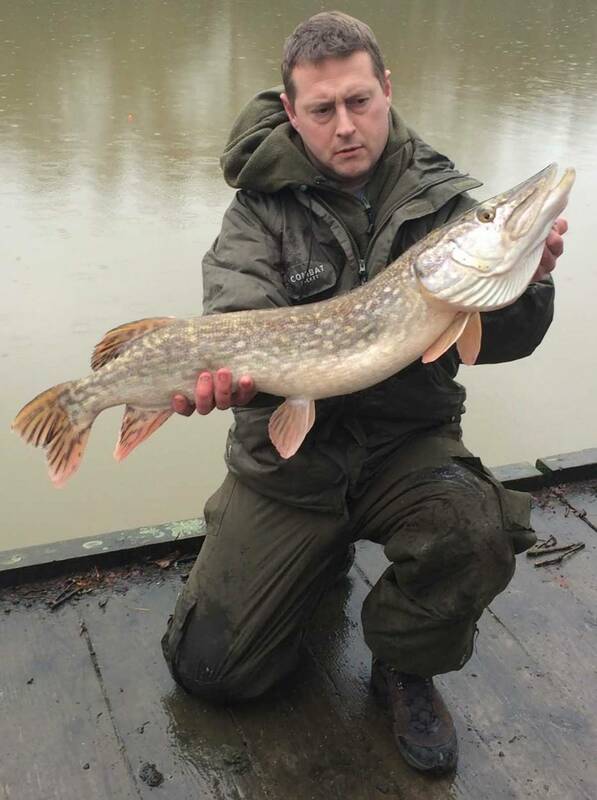 After many years as a day ticket fishery, Bury Hill is slowly moving towards becoming a members angling club, offering a limited number of members the chance to experience for themselves the prolific sport available at this renowned fishery and its lakes. Whilst membership evolves, visiting day anglers will still be welcome at Bury Hill simply by purchasing a day pass from the onsite bailiff. 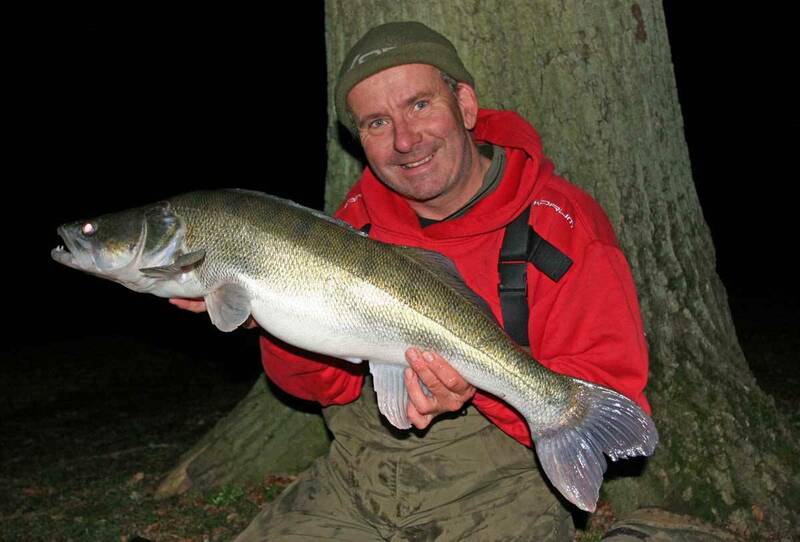 However, by becoming a member, you will gain greater access to the lakes, by being able to arrange to fish the lakes when it suits you, night or day, as well as benefiting from reduced fishing charges and the enhanced security that membership brings. 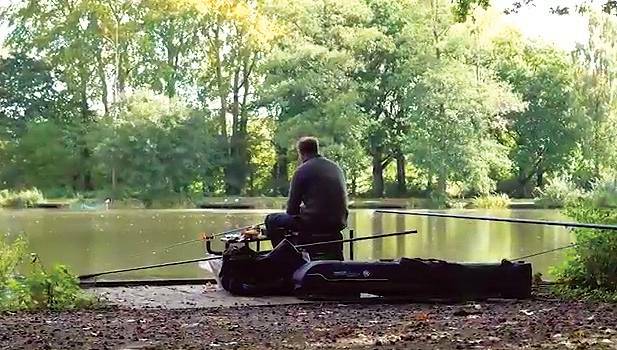 If your preference is to fish during the day, you can become a day-only member for just £25 pa, with cheaper membership options available starting from as little as £10. 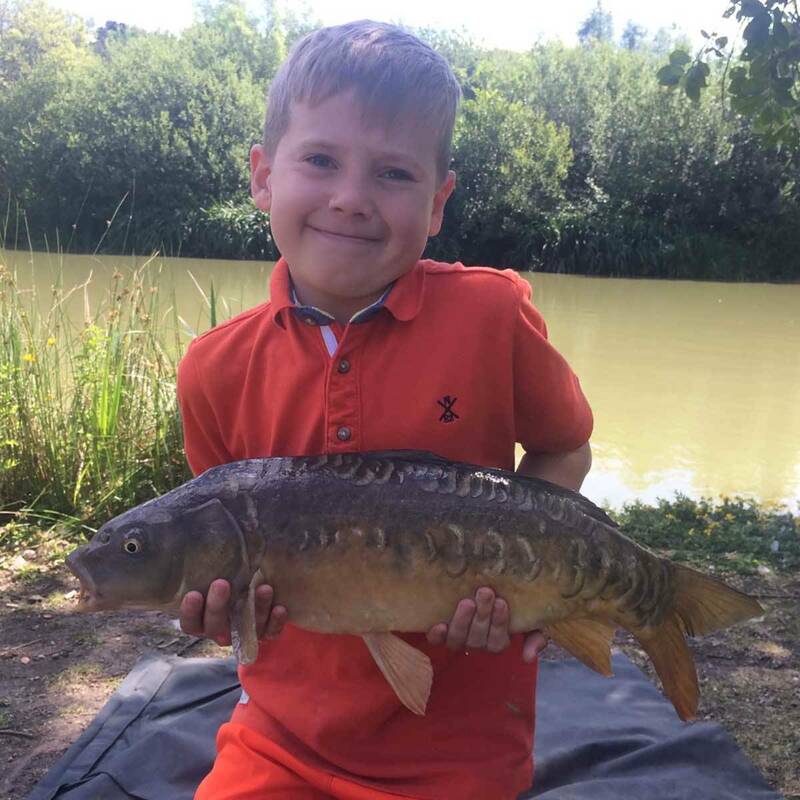 Day membership will give you access to the lakes from as early as 6.30am (operational once the new gate system is installed) until dusk, seven days a week, paying a reduced fishing ticket each time you fish. 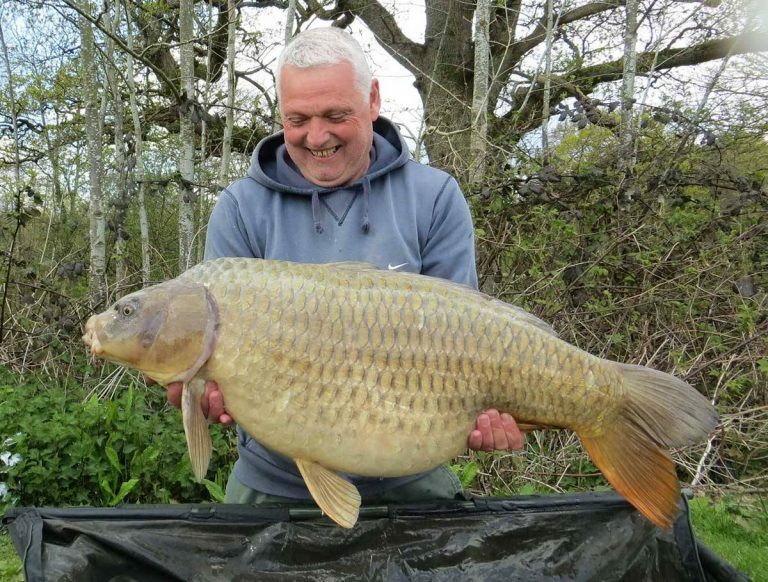 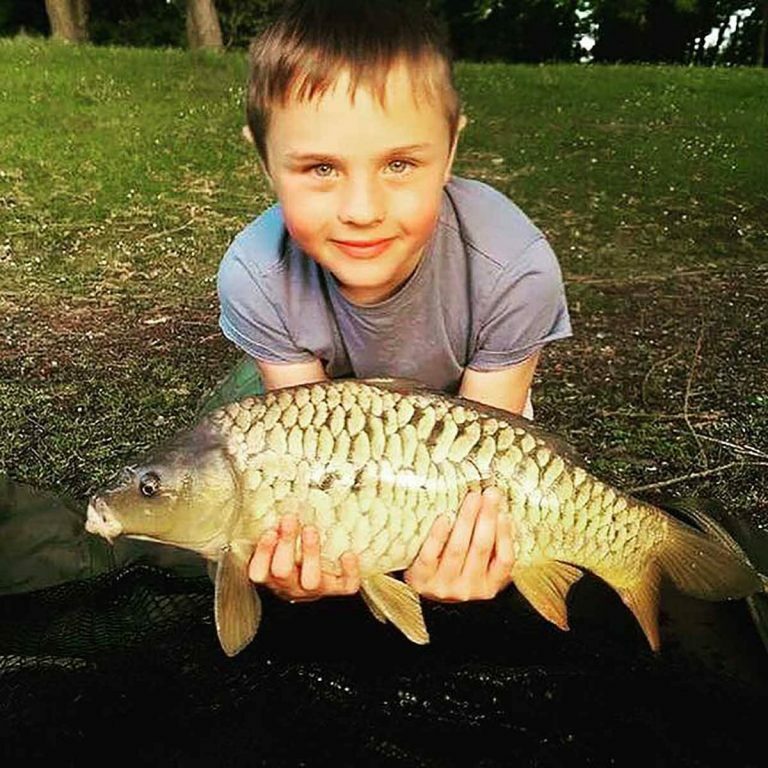 If you prefer to fish at night, targeting the fisheries renowned head of big carp, which run to over 40lbs, our specimen carp membership allows both day-and-night fishing with membership costing just £50 pa, thereafter paying the appropriate fishing fee for the time you elect to fish. 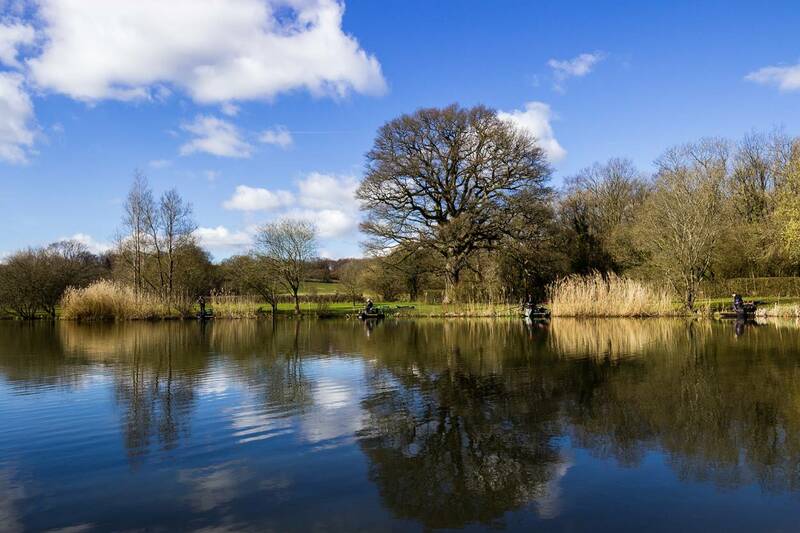 Once our automated booking and electronic gate system is operational, both day and night members will be able to book and pay for their fishing online using a simple booking system which issues a unique passcode giving access to the lakes. 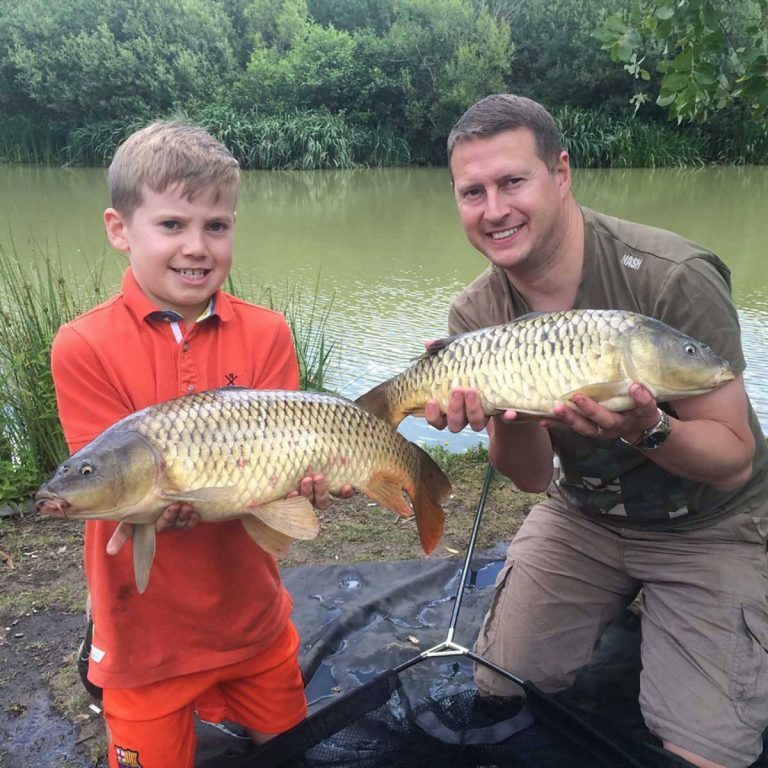 In addition to day and night membership, we also offer a reduced membership for occasional visitors to the lakes who fish just a few times each year. 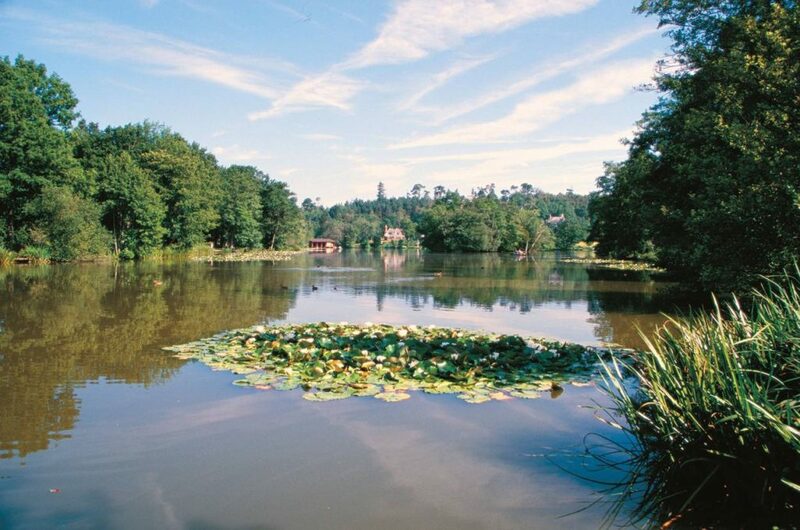 Occasional-member tickets cost just £10 pa, which allows you five visits during the year, as well as the full membership benefits. 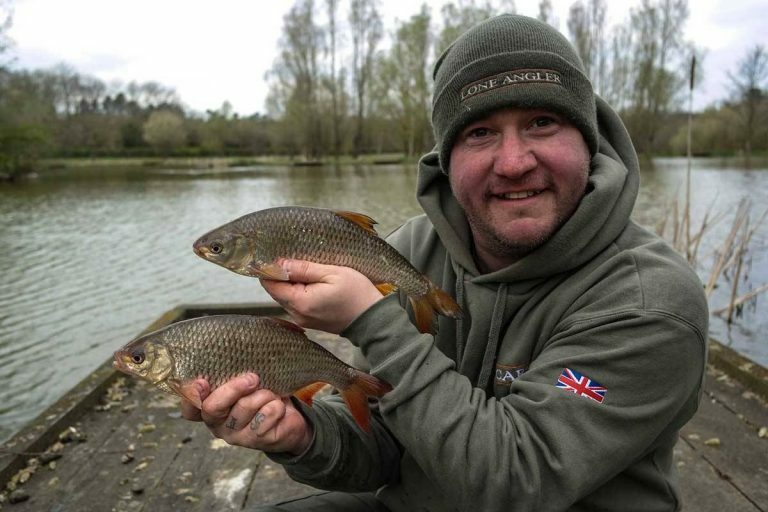 This sliding scale of charges means that membership costs match the amount of fishing that you do, meaning that members will pay less than they do at present for the same access to the lakes. 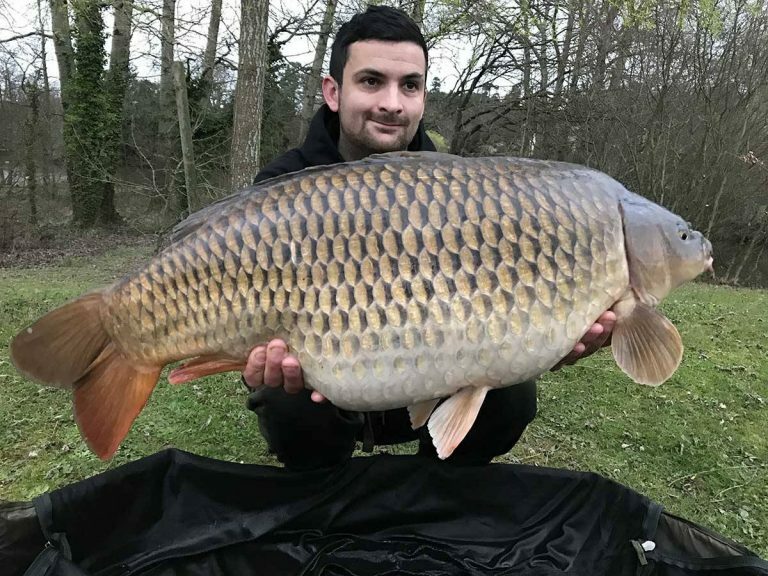 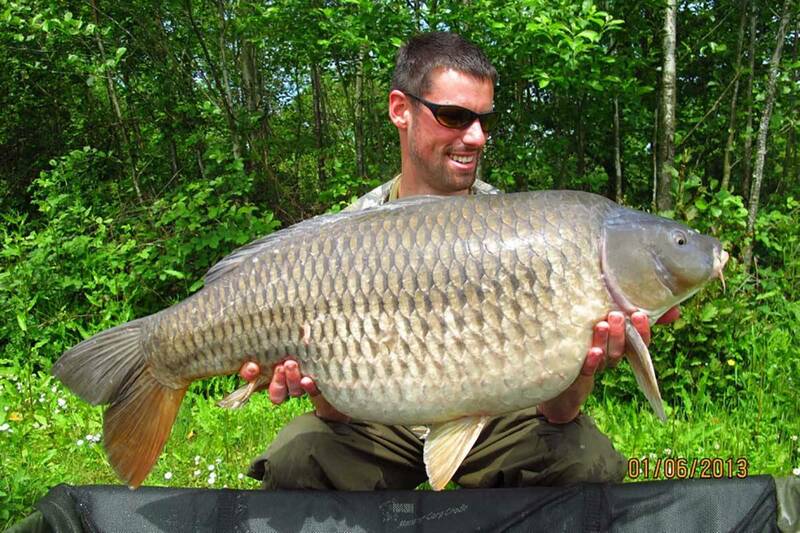 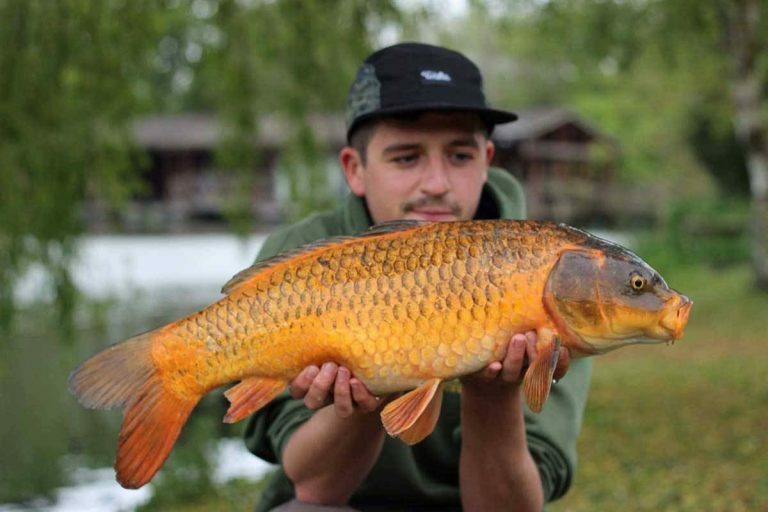 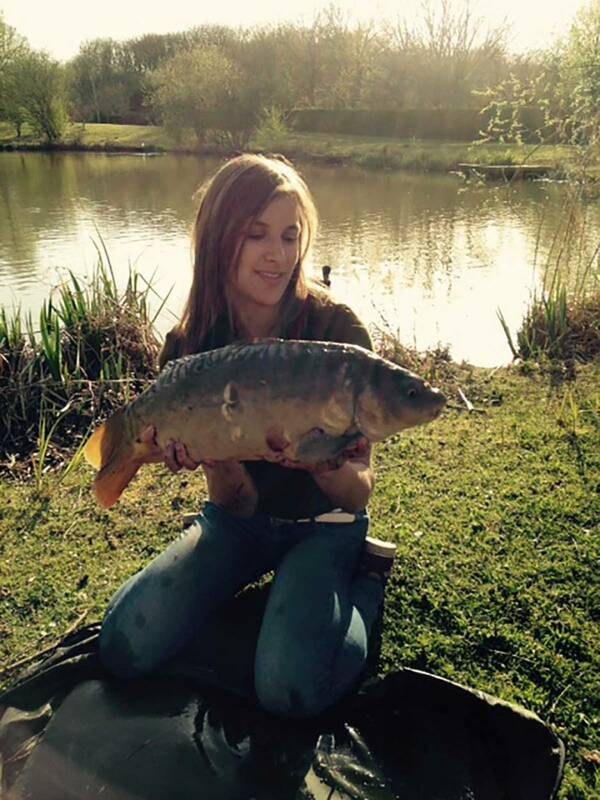 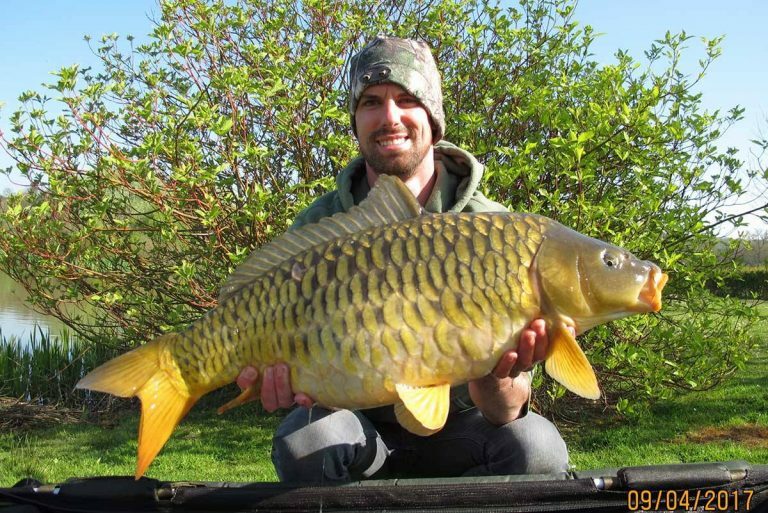 It also means that if you like to continue fishing in the fading light at the end of the day, when the carp are often at their most active, you can choose a membership option that suits your needs. 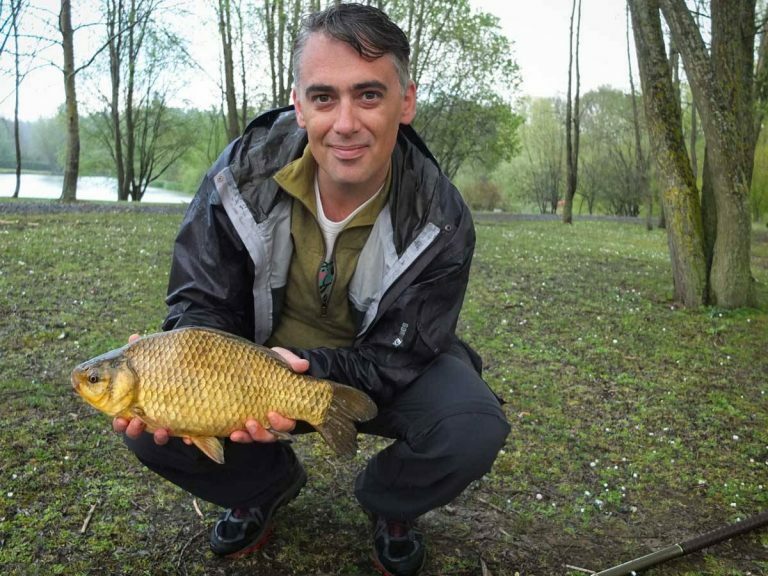 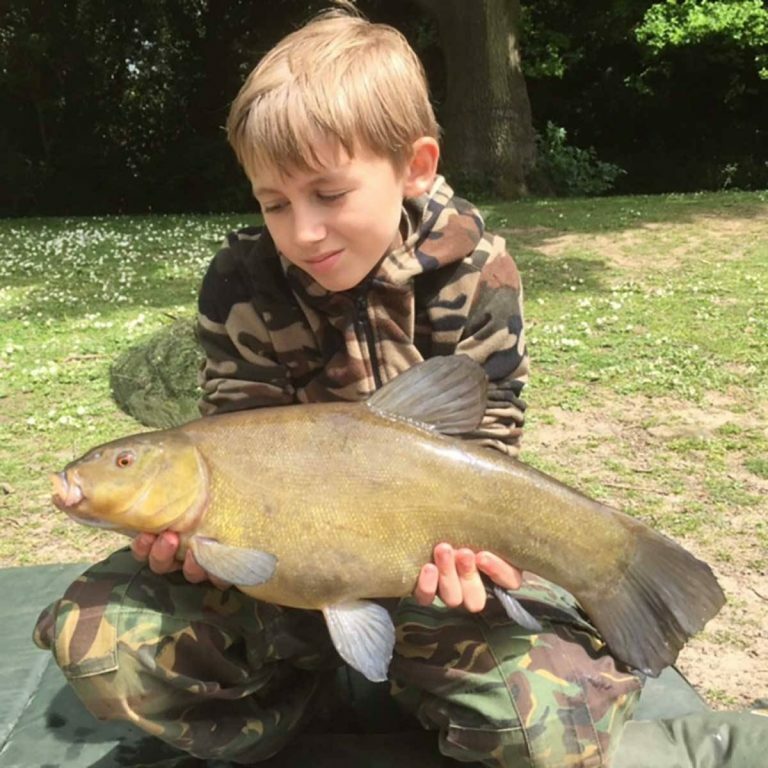 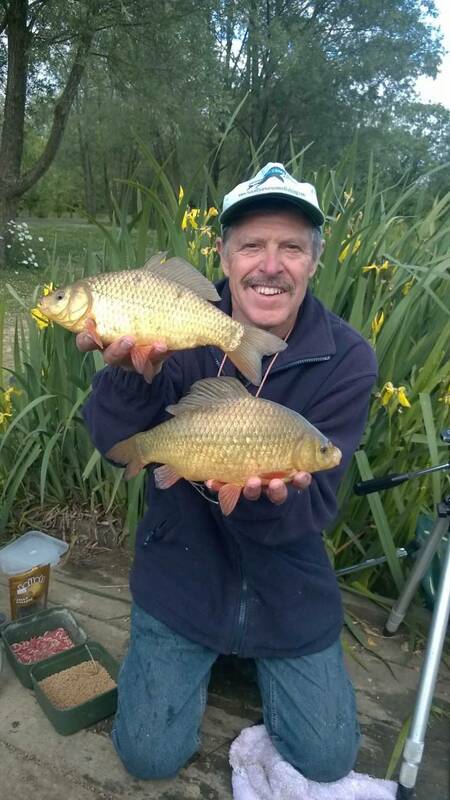 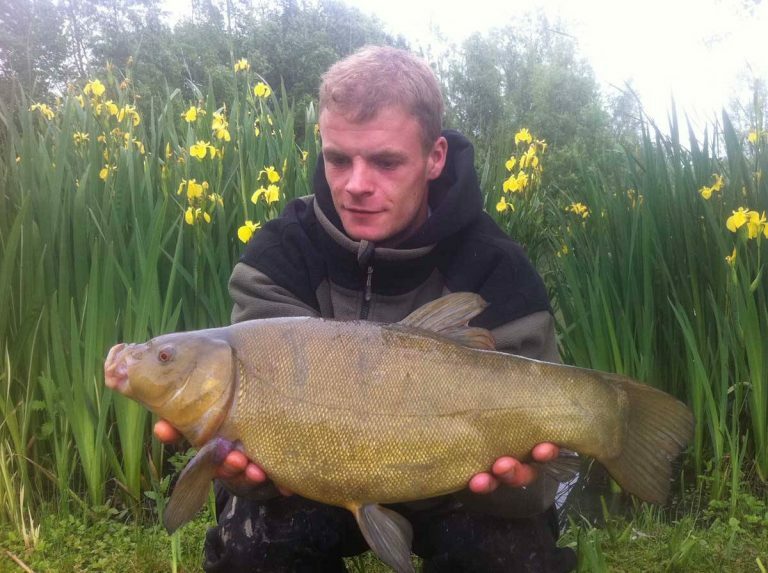 If you prefer daytime fishing, perhaps float fishing for crucian carp and tench, which are active throughout the day, the amount that you pay will reflect this. 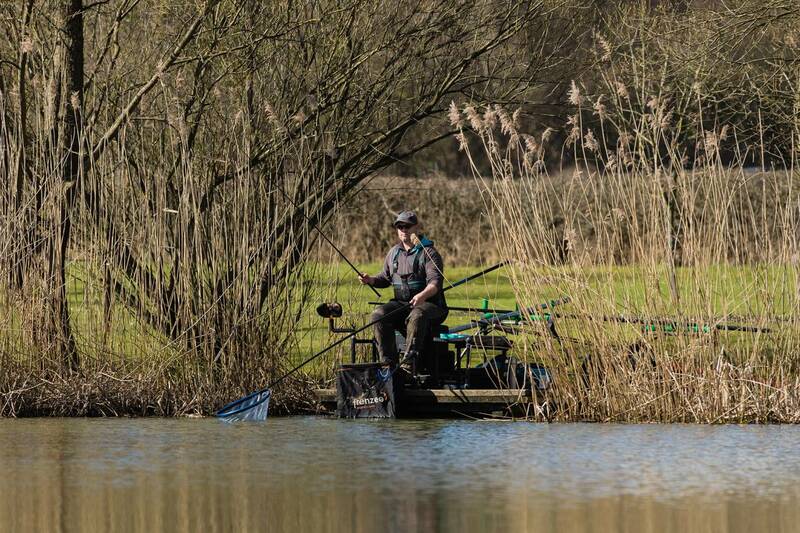 The new membership arrangement will mean that angler numbers on the lakes will be greatly reduced compared to the past, creating a more peaceful, idyllic atmosphere. 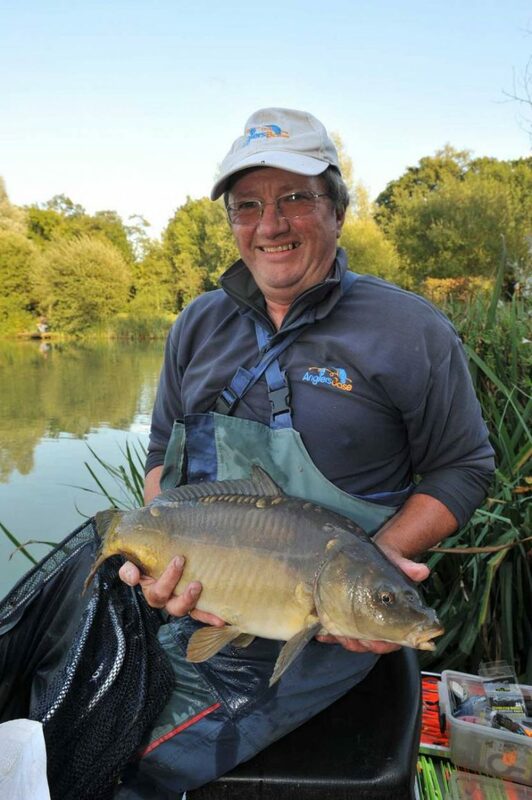 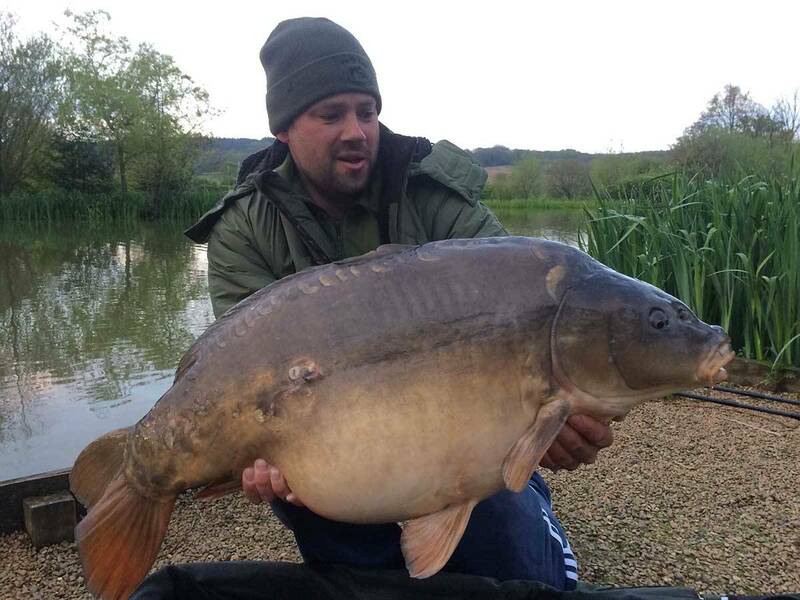 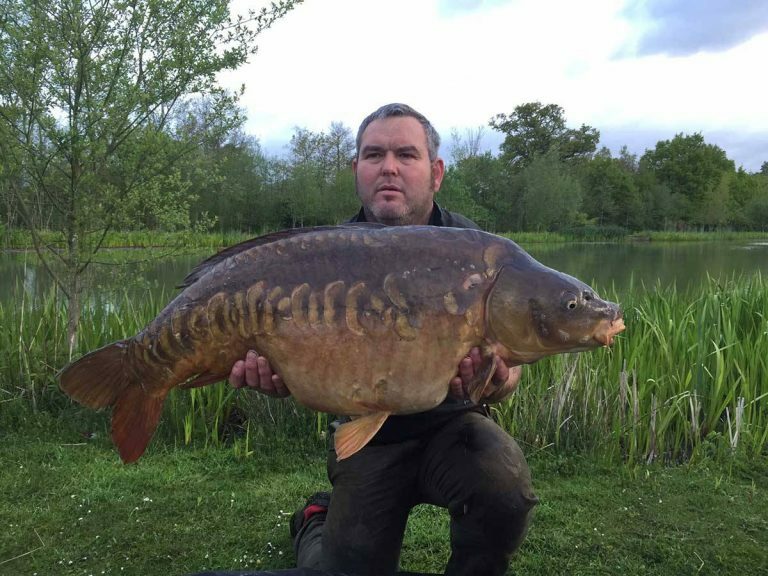 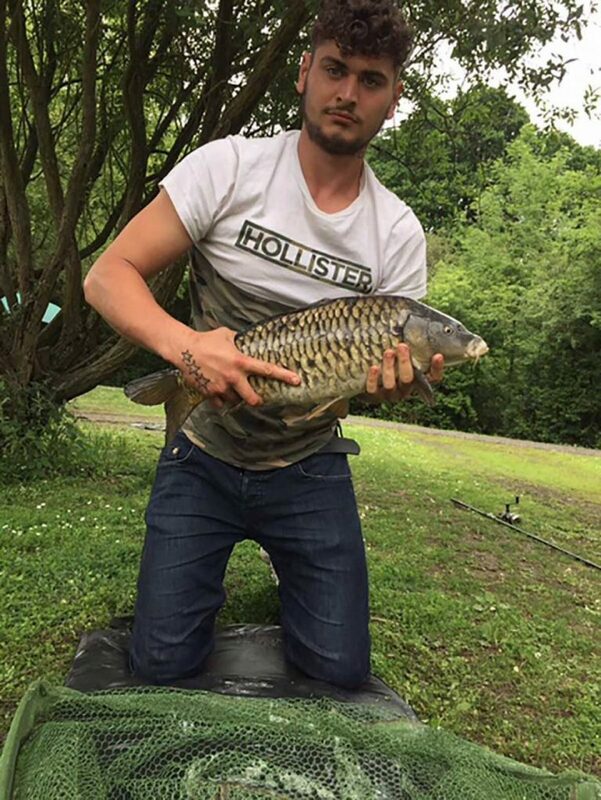 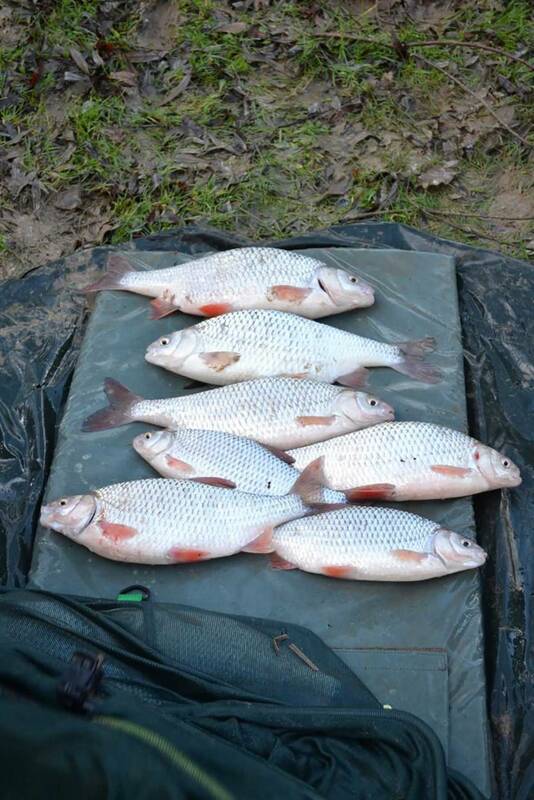 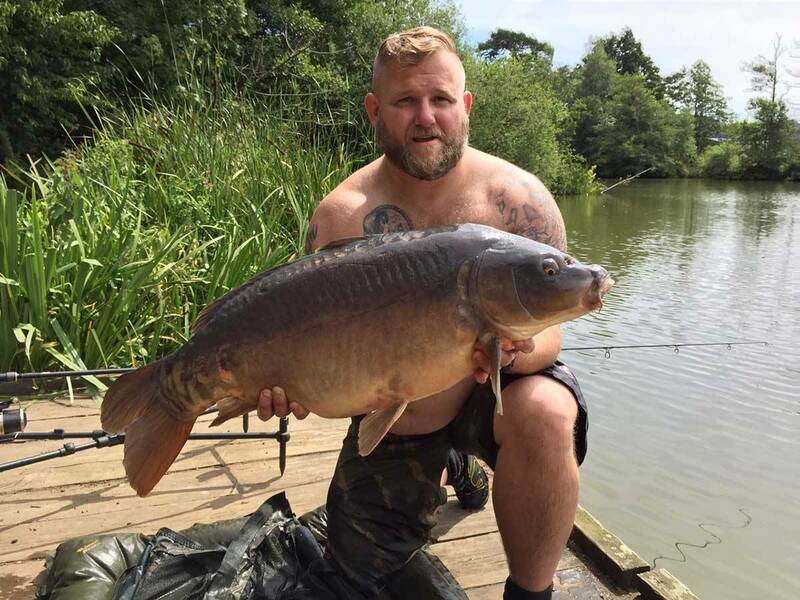 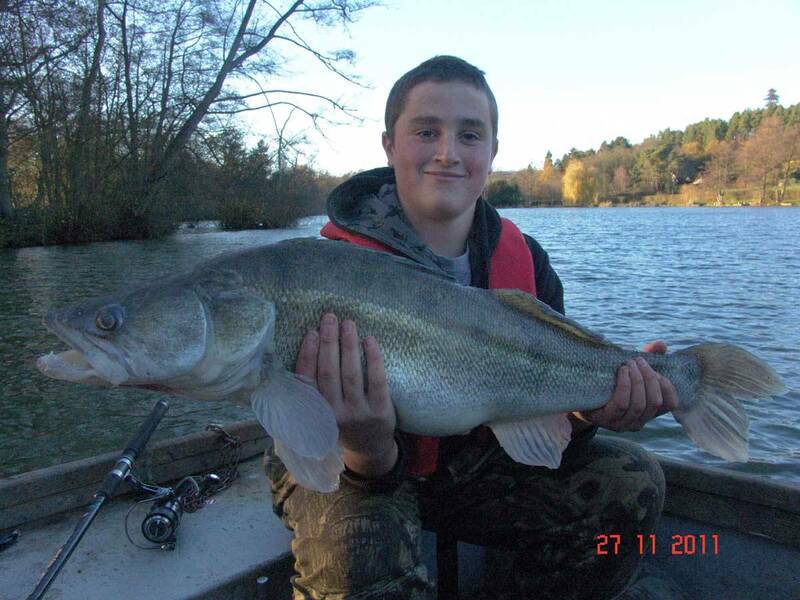 The plan is to keep Bury Hill Fisheries as an all-round, mixed coarse fishery, with the emphasis on the quality of the fish, rather than stocking huge quantities. 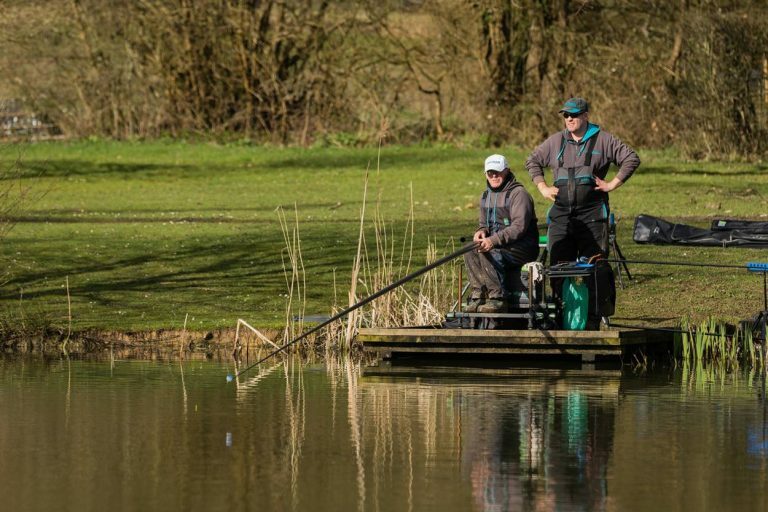 The intention is to reduce the number of swims and to create more double swims, for a more relaxed angling experience, whilst allowing the fishery’s landscape to attract more wildlife. This work will include re-planting the beautiful lily beds back on the Old Lake, and creating a number of new reed beds to encourage fish holding areas, all of which will help return the banks to a more natural environment. 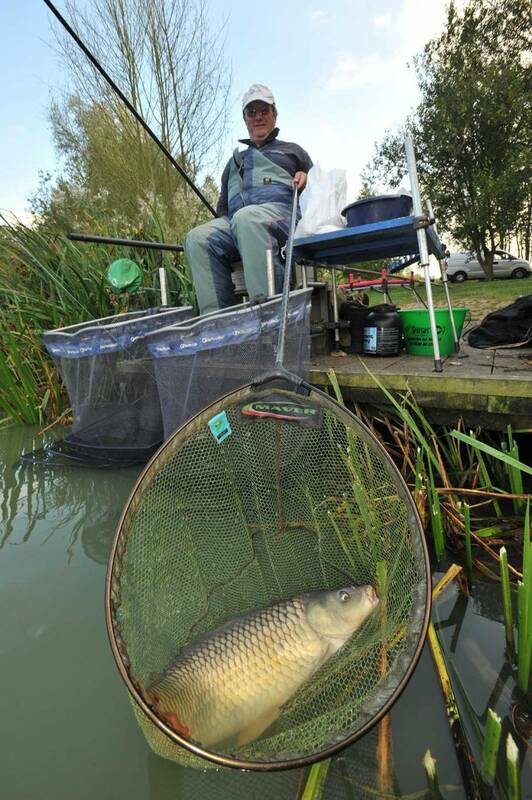 The number of smaller fish in the Old Lake will also be reduced, whilst the number of tench and bigger carp will be increased. 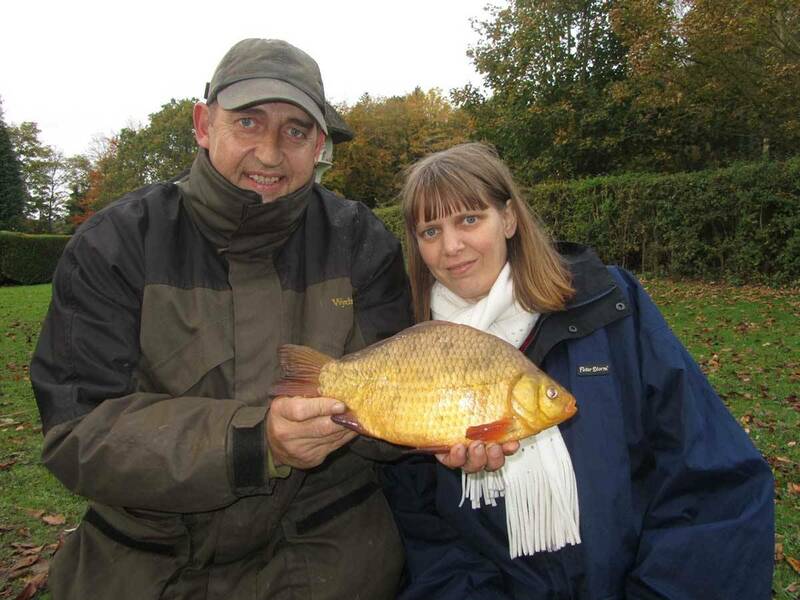 Anyone interested in joining or finding out more should register by clicking on the button below.